We found 18 holiday homes matching your search criteria. 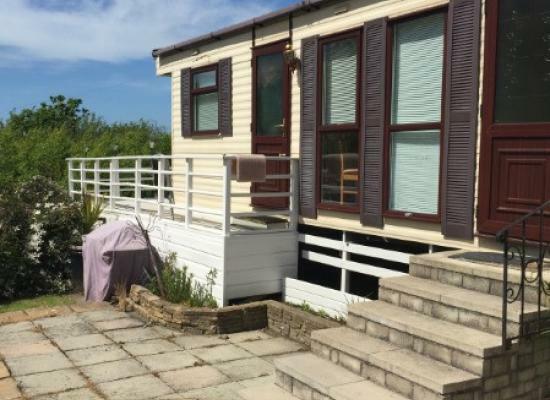 Beautifully located caravan with decking and fantastic sea views. Spacious living/dining area. Sleeps 6. Great location and entertainment. 3, 4 or 7 day breaks available. Discount given for 7 days. Ideal family location right by the beach with lifeguards. Local shops, pubs all within walking distance and a nearby Zoo, lots to explore nearby golf courses and a cinema. Luxury 2 bedroom caravan superbly equipped and maintained for those seeking a home-from-home self-catering holiday experience. 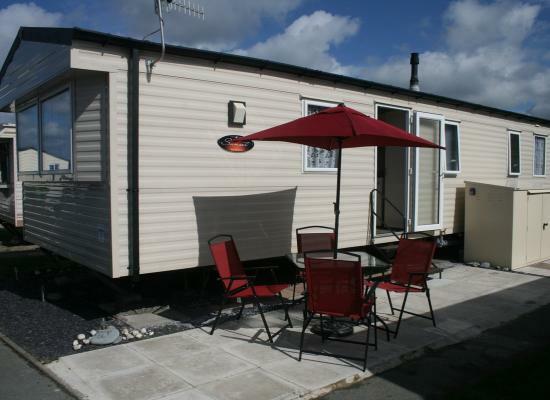 Sited at Brynowen Holiday Park, Borth, Mid Wales on an elevated pitch with imposing mountain and sea views. Stunning immaculate caravan on a park resorts site with en suite shower and toilet to the master bedroom and full size bath with shower in family bathroom, this caravan will not disappoint as it has everything needed for a great holiday! 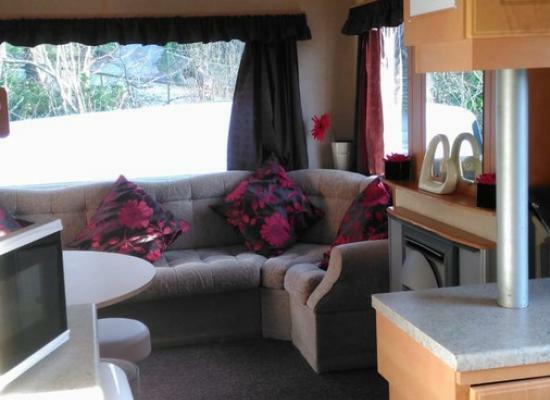 Ideal caravan for families and couples, small enclosed patio area at the side of the caravan. 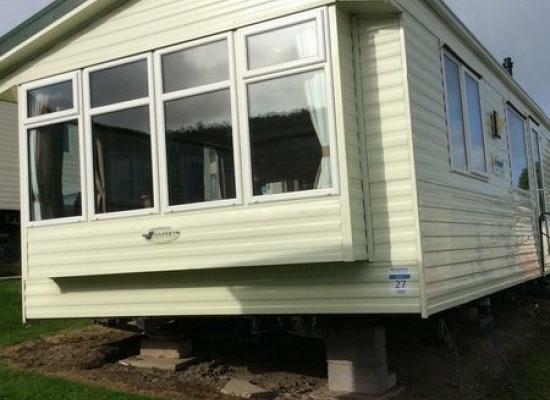 £50 deposit, refundable on caravan inspection. £15 per dog per stay. Maximum 2 small dogs only!! The caravan is located at the prestige part of Brynowen Holiday Park, at the top where the all round views are spectacular, overlooking the sea, mountains and countryside, the sunset is breathtaking not to be missed. 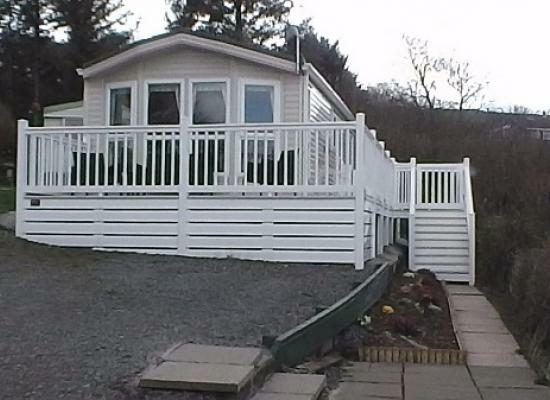 Full enclosed gated decking. 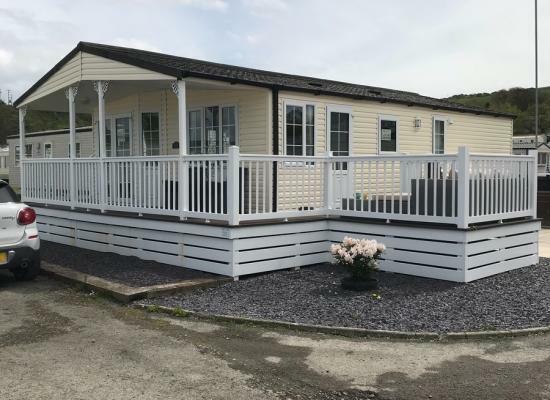 Modern 3 bedroom caravan for hire, situated on an elevated pitch overlooking the beautiful sea in Brynowen Holiday Park, Borth. Caravan is close to all amenities: café, arcade, convenience store, park and swimming pool. Private parking available. Luxurious lodge, prime location, minutes from beach and all amenities. Brynowen Holiday Park is an ideal base from which to explore this beautiful area of Wales. Enjoy spectacular views across Cardigan Bay and discover one of Ceredigion's longest golden beaches. Splash around in the indoor pool and enjoy a game of mini ten-pin bowling or crazy golf. Brynowen Holiday Park is a wonderful park for the whole family. The views from the park are fantastic with views across Cardigan Bay and beyond all the way out to the Cambrian Mountains. When the sun sets over Cardigan Bay, Brynowen Holiday Park lights up with fun and excitement. The music and dancing, and shows and competitions are not to be missed. In the village of Borth you will find a range of amenities such as shops selling a variety of items, pubs, supermarkets and places to eat. Nearby Aberystwyth, which is less than a 15 minute drive, has plenty of history waiting to be explored. Also in the area surrounding Brynowen Holiday Park are a number of Sunday markets and steam railways.